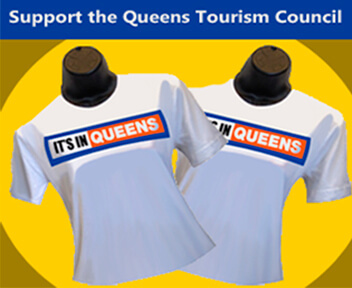 Located just off of the Queensboro Bridge and less than a 10-minute walk from the 23rd Street Ely Ave subway station, this hotel features local shuttle service to the subway. Free Wi-Fi is also available. A flat-screen TV and coffee-making facilities are available in each modern room at the Wyndham Garden Long Island City / Manhattan View Hotel. A work desk and iron are also provided. 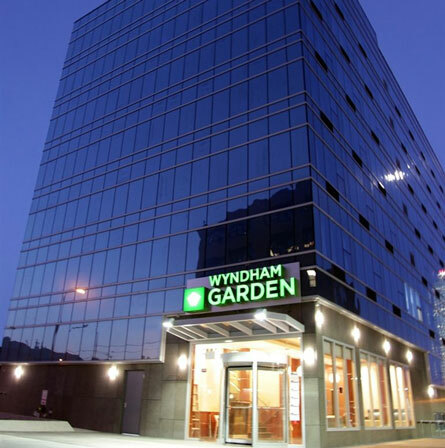 Guests of the Wyndham Garden Manhattan View Hotel can enjoy the on-site Italian restaurant. A business center, fitness room and vending machines are also available. The center of Manhattan and Central Park are 3.5 miles from the hotel. Gantry State Park is less than a 10-minute walk away.